Henan Mingtai Al. Industrial Co., Ltd.
Packaging: Wooden pallets with plastics protection for the coil and sheet. With the lightweight development of automotives, aluminum has been a common material used in the industry. 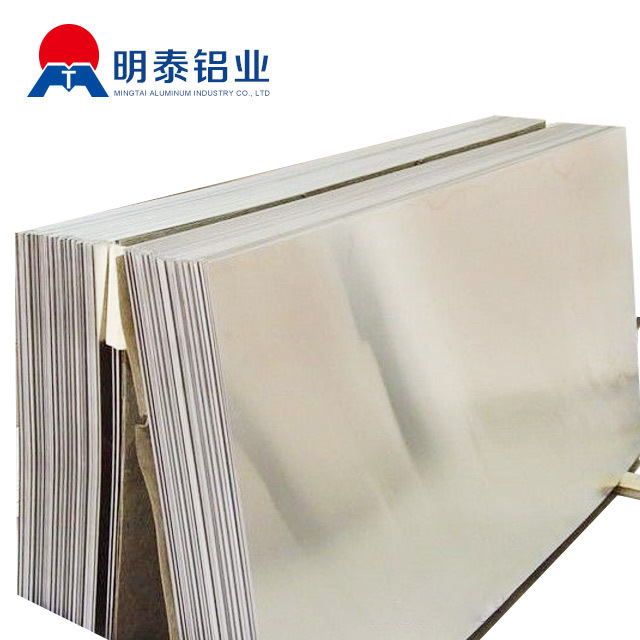 In order to meet the requirements` of the customers, Mingtai aluminum made a research for trucks material development with the super-wide aluminum plate, with the acceptable width up to 2650mm. 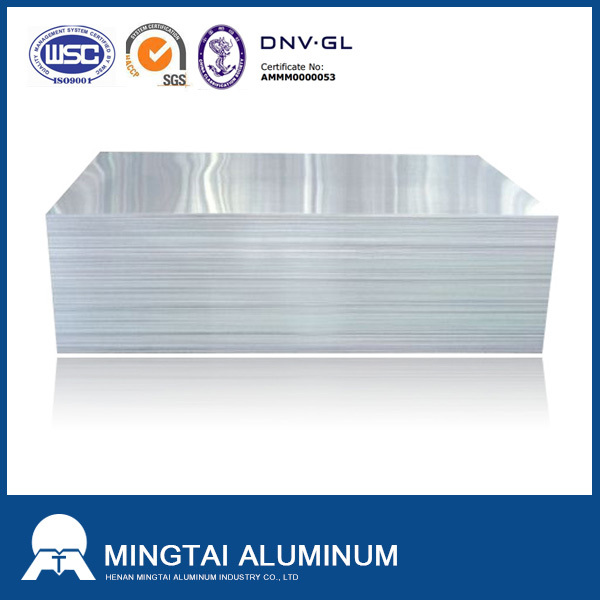 Super-wide aluminum plate is one of the best-selling product of Mingtai aluminum. And it is exported to Mexico. It has high product market recognition , mature processing technology, stable product performance, good molding processing performance, corrosion resistance, and is commonly used in truck manufacturing. 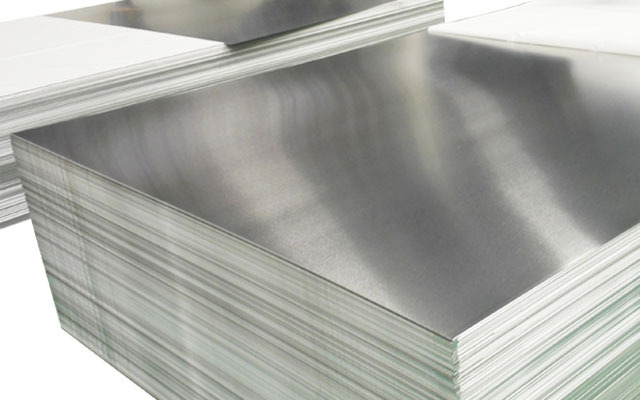 Looking for ideal Mexico Super-wide Aluminum Plate Manufacturer & supplier ? We have a wide selection at great prices to help you get creative. 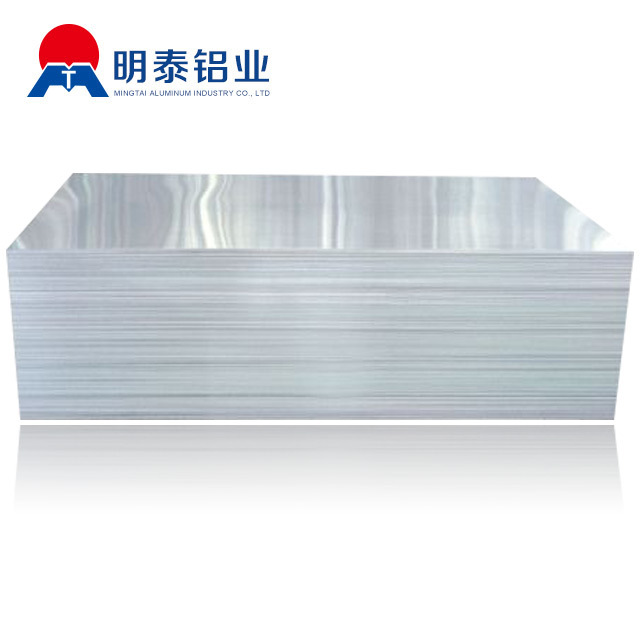 All the Super-wide Aluminum Plate Thickness 0.8 Mm are quality guaranteed. 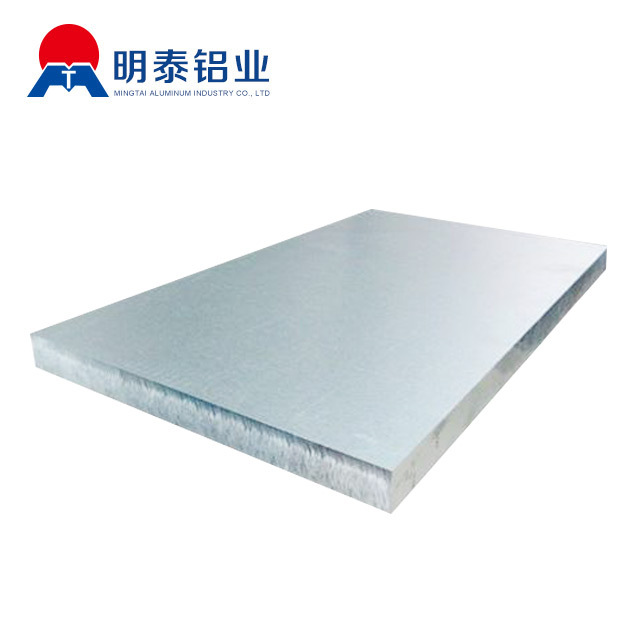 We are China Origin Factory of Mexico Super-wide Aluminum Plate Withth 2650mm. If you have any question, please feel free to contact us. Copyright © 2019 Henan Mingtai Al. Industrial Co., Ltd. All rights reserved.